Are the Nebraska Huskers and Iowa Hawkeyes rivals? We don't know, but Friday's matchup could be an interesting one for both teams. In the meantime, what do the Huskers need to know about the Hawkeyes? 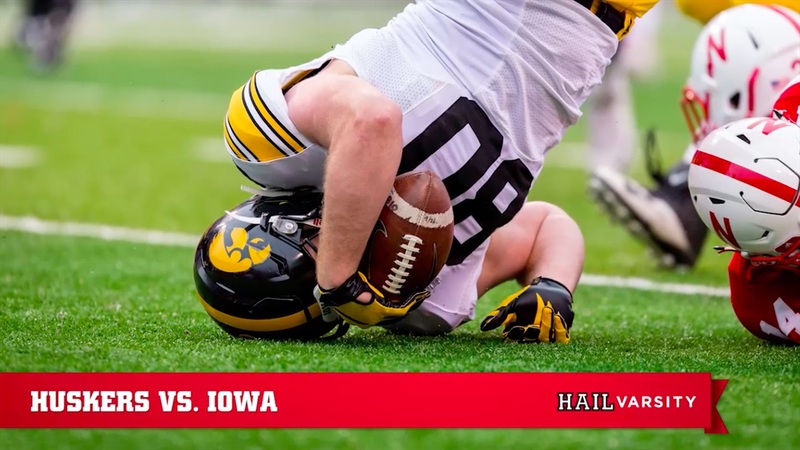 We're breaking it down in this week's episode of Hail Varsity's No Huddle. Special thanks to presenting sponsor Kidwell!